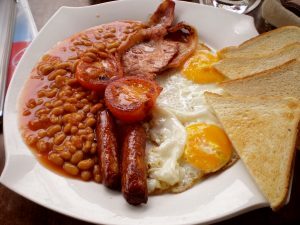 Have a “healthy” full English Breakfast of fried eggs, bacon, sausages, fried bread and, for the health fanatics, fried tomatoes. Maybe throw in some baked beans too. It makes your lips smack just thinking about it. 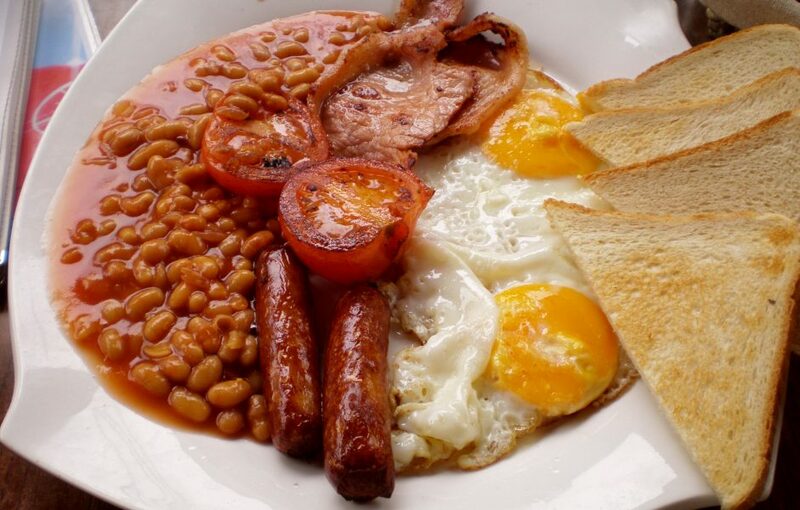 I wish I had one of these bad boys lined up for tomorrow morning!